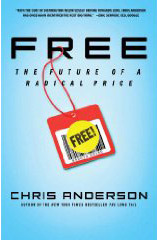 The hardcover book costs $27, but of course if Anderson is serious about what he is saying the book should be free somehow. And it is, in many versions. You can get free versions on the Kindle, you can get a free unabridged audio version on iTunes or Audible (but note the shorter abridged edition is not free. Time is money!). There are free ebooks on Google, and on Scribd. You can get a free paperback version in the UK. Some of these offers are time limited (that is called a “freemium”, free first pay later), others are indefinite. New free versions will be announced on the author’s blog at The Long Tail. You need to take the free seriously. Pay attention to this book, and to Anderson’s experiments in practicing what it preaches. In Denmark, a gym offers a membership program where you pay nothing as long as you show up at least once a week. But miss a week and you have to pay full price for the month. The psychology is brilliant. When you go every week, you feel great about yourself and the gym. But eventually you'll get busy and miss a week. You'll pay, but you'll blame yourself alone. Unlike the usual situation where you pay for a gym you're not going to, your instinct is not to cancel your membership; instead it's to redouble your commitment. 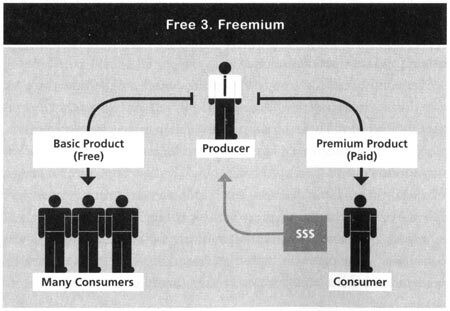 Commodity information (everybody gets the same version) wants to be free. Customized information (you get something unique and meaningful to you) wants to be expensive. As Lee puts it, "This large audience acts as a powerful motivator for continued contribution to the site. 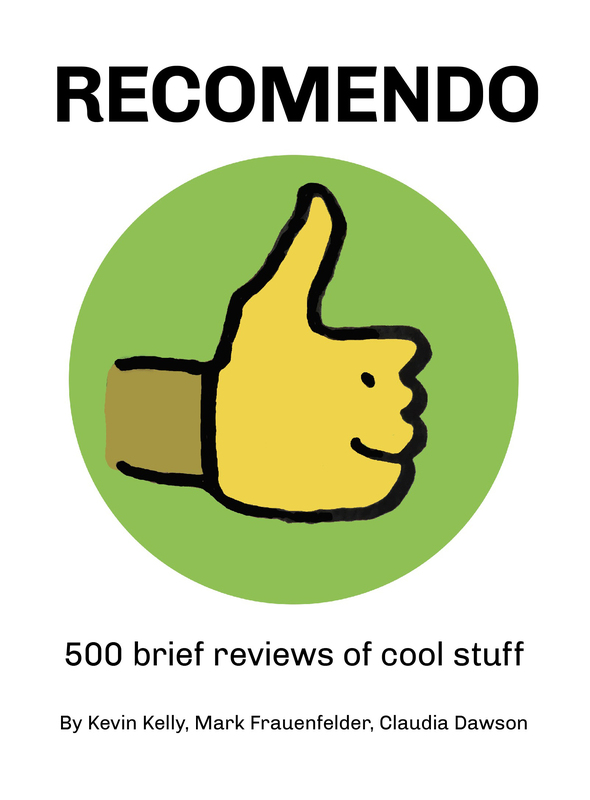 People like to contribute to an encyclopedia with a large readership; indeed, the enormous number of 'free riders'--aka users--is one of the most appealing things about being a Wikipedia editor." Piracy accounts for an estimated 95 percent of music consumption in China, which has forced record companies to completely rethink what business they're in. Since they can't make money from selling music on plastic disks, they package it in other ways. They ask artists to record singles for radio play instead of albums for consumers. They serve as a personal talent agency for the singers, getting a cut of their fees for making commercials and radio spots. And even concerts are paid for by advertisers brokered by the labels, which pack as many of their artists on stage as they can to maximize the revenues from sponsors. The main problem is that the singers complain that the endless touring, which provides their only income, is tough on their vocal cords.